Show off a little fierce style with the Ariat® Rodeo Mom Snapback Cap. 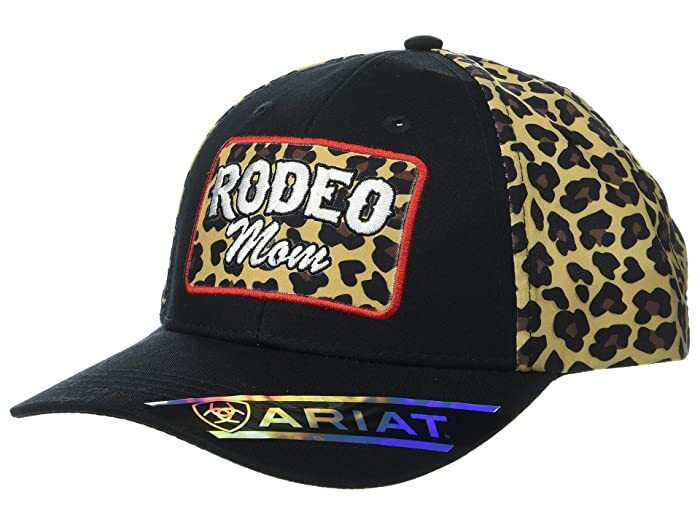 Features stitched Rodeo Mom graphic and and cheetah print design. Six-panel cap for a comfortable fit. 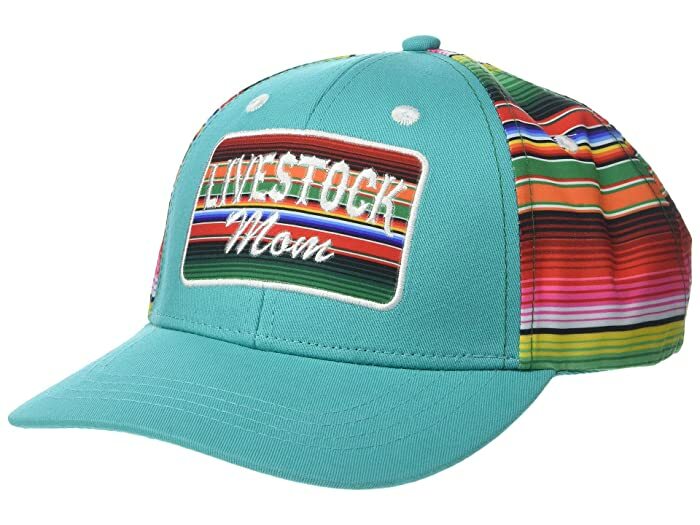 Enjoy the fun Western style with the Ariat® Livestock Mom Snapback Cap. Features stitched Livestock Mom graphic and and multi-color print design. 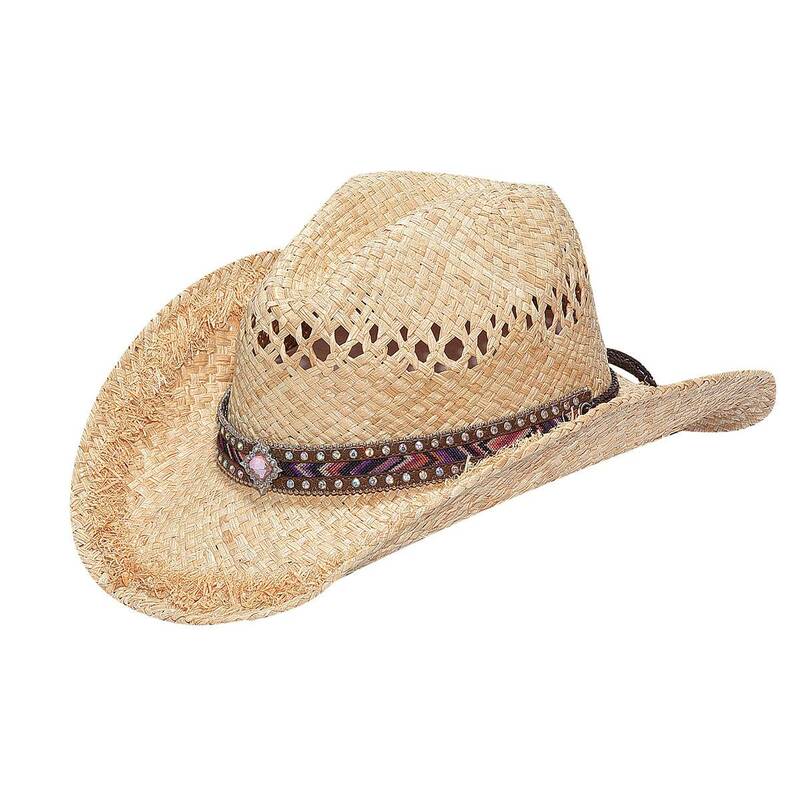 Blazin Roxx ladies fashion straw hat. 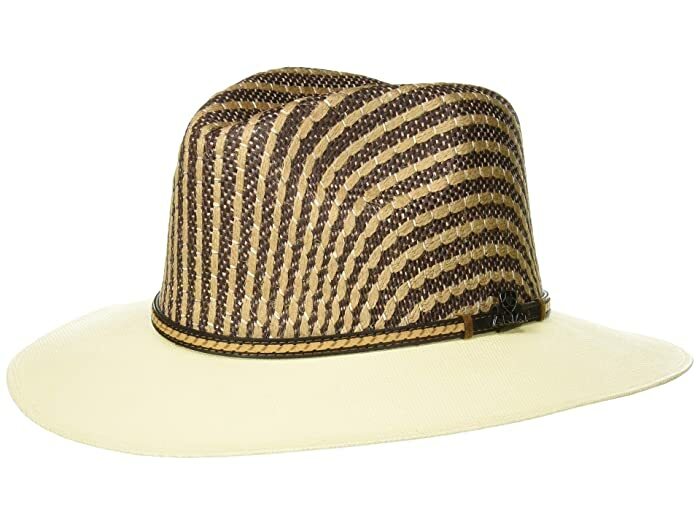 This woven raffia straw hat has a loose weave crown with design for venting. This hat has a chevron ribbon inlay hat band with crystal diamond concho and crystal trimmed bling.